PLEXR® is designed to improve your skin’s tone and texture, giving you a brighter, more contoured and more youthful appearance. This revolutionary treatment can reverse the effects of unwanted eyebags to rejuvenate your appearance. Plasma Soft Surgery® (also known as PLEXR® or non-surgical blepharoplasty) is a revolutionary treatment that offers an incredible alternative to traditional surgery. 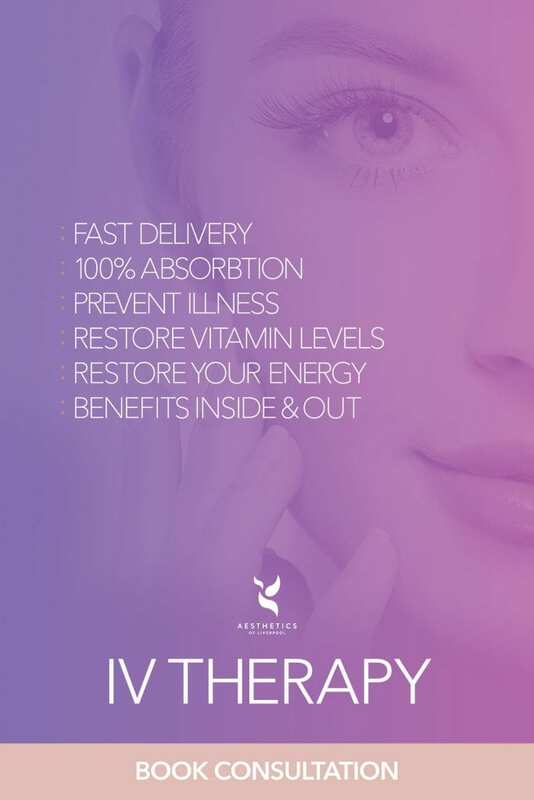 Available at our Liverpool clinic ,PLEXR® is designed to improve your skin’s tone and texture, giving you a brighter, more contoured and more youthful appearance. This revolutionary treatment can reverse the effects of unwanted eyebags to rejuvenate your appearance. Non-surgical blepharoplasty can achieve incredible and lasting results to remove unwanted eye bags, without cutting, removing excess skin or fat and without modifying the orbicular muscle of the eyelids. 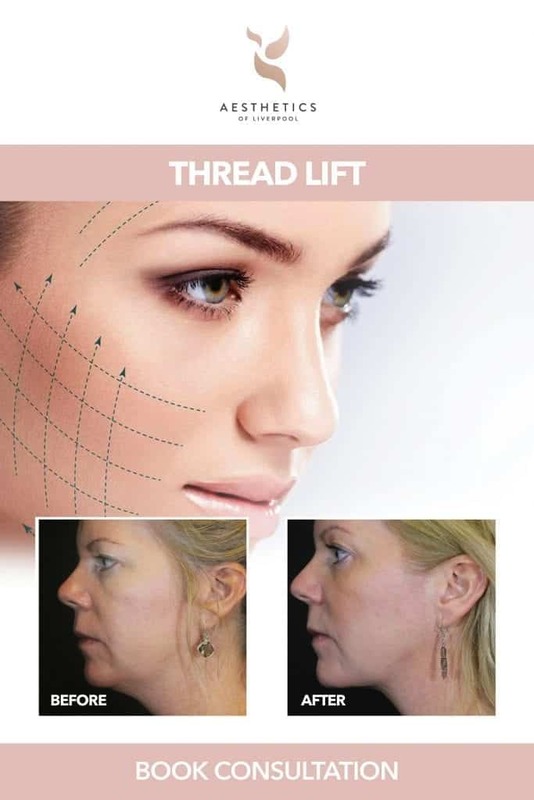 Due to the fact it is non-invasive, PLEXR® is able to offer clients outstanding results whilst helping to avoid risks which are inherent to traditional surgical intervention. The answer isn’t always surgery, and if you are unhappy with the appearance of your eye bags then Plasma Soft Surgery could be the perfect solution for you. Plasma Soft Surgery® uses the fourth state of matter: Plasma. The treatment is performed with dots created by the Plexr device to sublimate (change from solid to gas) the superficial skin cells. The principle is to ionise gases in the air to create a small electrical arc, similar to a tiny lightning bolt. This arc can then be moved over your unwanted eye bag to remove the excess and unwanted skin – without spreading unwanted heat to surrounding areas. Plexr won’t cause any bleeding or damage to the surrounding tissue. You can find out more about how PLEXR® Works by clicking here. 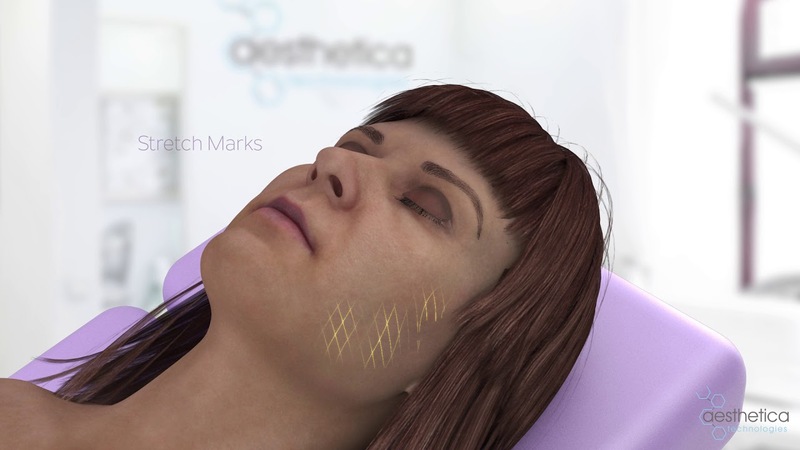 Plasma Soft Surgery® has become so popular due to being able to deliver outstanding results similar to those achieve through highly invasive surgery, whilst avoiding the risks and complications associated, such as anaesthesia, surgical resection, sutures and post operative recovery in hospital. Results are seen instantly with a visible reduction in eye bags. The result of Plasma Soft Surgery® are permanent. You will still age naturally, but the results of the treatment will not be reversed and the difference is really incredible. Is Plasma Soft Surgery® painful? Mild Discomfort maybe experienced during a Plasma Soft Surgery® treatment. It is common for clients to feel a warmth or heat, as the treatment is carried out, this is the cause of the mild discomfort. Any discomfort is usually very brief, the level of discomfort usually depends on the settings being used, the area as well as the clients skin sensitivity. Plasma Soft Surgery® is a completely safe procedure that is used worldwide on a daily basis and is a low risk treatment. What can I expect when I have my treatment? 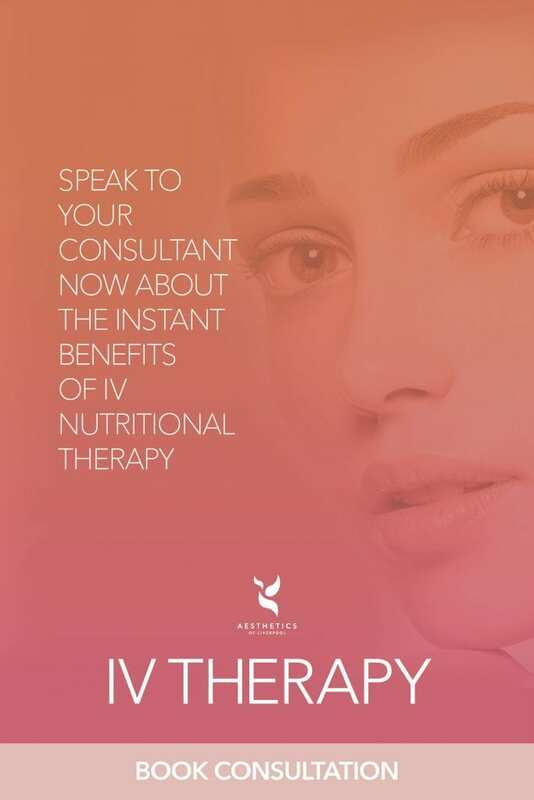 There will be an initial consultation with an Aesthetics Of Liverpool practitioner to discuss your concerns and goals. During the treatment a hand held device is moved over the selected treatment area (e.g Face) this device delivers multiple shots of plasma. The procedure as a whole lasts between 45-90 minutes depending on the size of treatment area. You can resume any of their normal professional activities immediately after this aesthetic treatment. Swelling starts on the following day and usually peaks on the second day. The third or fourth day after the treatment the swelling usually starts to subside slightly and in most cases the swelling will have subsided completely on the fifth day. While the swelling starts to subside, the scabs starts to form. Please note the scabs do not always forms however they do in most cases. The scabs will normally have fallen off by themselves on the sixth or seventh day after the treatment. How much does Eye Bag Removal Treatment cost?